MALLORCA, Spain (BRAIN) Feb 23, 11:47 MT— Vision debuted its 2013 wheel line to two dozen international cycling journalists last weekend on the Spanish island of Mallorca. CONCORD, NH (BRAIN) Feb 13, 11:00 MT—Richard Sachs — bicycle maker is a new photo book focused on Massachusetts-based frame builder Richard Sachs. The UCI is declaring its year-old frame approval program a success and says it will expand the program into wheels next. 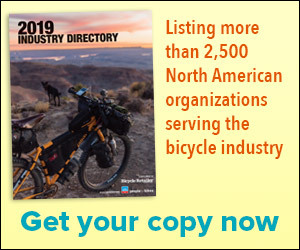 The international cycling union says 57 manufacturers have sent 96 frames through the approval process and gained the right to use the "UCI-approved" label on the bikes. EL SEGUNDO, CA (BRAIN) Feb 9, 09:43 MT—Walmart has added ACT USA and ACT China, independent, third-party ISO/IEC 17025-accredited testing groups, to its list of preferred vendor test labs. BLOOMINGTON, MN (BRAIN) Feb 8, 16:09 MT—QBP is teaching some of its employees how to work on bikes, in hopes of expanding their career horizons and perhaps encouraging them to ride more. BOULDER, CO (BRAIN) Feb 7, 12:16 MT—SRAM made a big splash with the introduction of its new Red road group in Mallorca last week. Little big wheel: Is 650b ready? 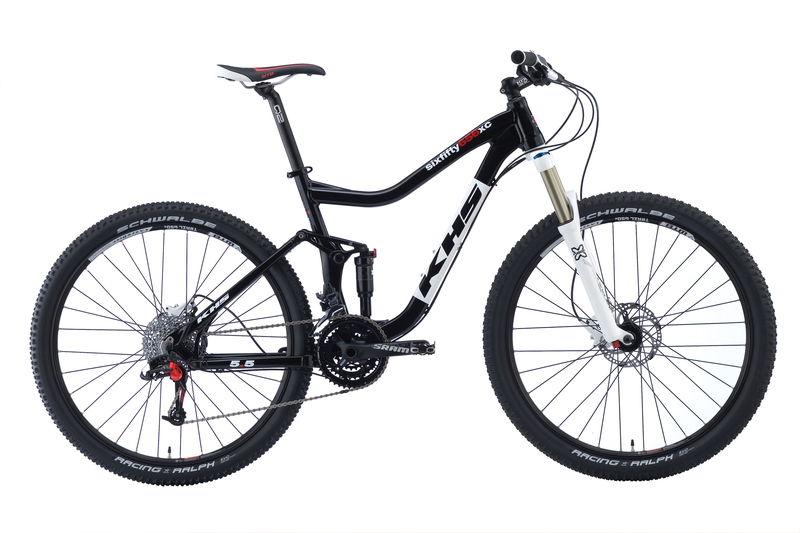 The SixFifty656xc is one of five new 650b models from KHS for 2012. 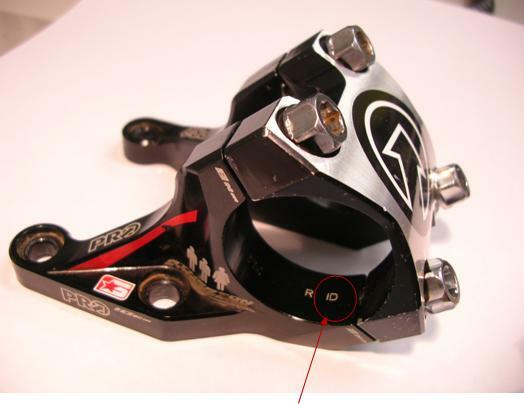 CHICAGO, IL (BRAIN) Feb 1, 14:50 MT—Almost overlooked in SRAM's press release announcing its new Red group Wednesday were a few sentences about the company's plans to bring hydraulic disc brakes to the road and cyclocross market. WASHINGTON, D.C. (BRAIN) Jan 31, 17:51 MT—Specialized is working with the U.S Consumer Product Safety Commission on an expansion of a recall involving some carbon forks on cyclocross bikes. WASHINGTON, D.C. (BRAIN) Jan 25, 10:07 MT—Three importers are working with the U.S. Consumer Product Safety Commission and Health Canada to recall about 2,000 Nitto aluminum handlebars that can break. WASHINGTON, D.C. (BRAIN) Jan. 18, 1:11 pm MT—Giant Bicycle is working with the U.S. Consumer Product Safety Commission to recall about 900 road bikes because their forks can crack. No injuries have been reported as a result of the fork problem. 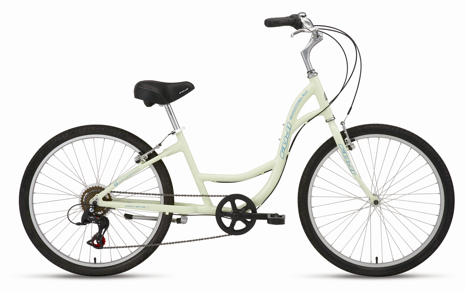 Gore is recalling some specific SKUs of its Gore RideOn brake cables. The company is asking retailers to immediately stop sales of the affected products. WASHINGTON, D.C. (BRAIN)—Triple Eight Distribution is working with the U.S. Consumer Product Safety Commission to recall more than 30,000 kids helmets that do not comply with CPSC safety regulations. 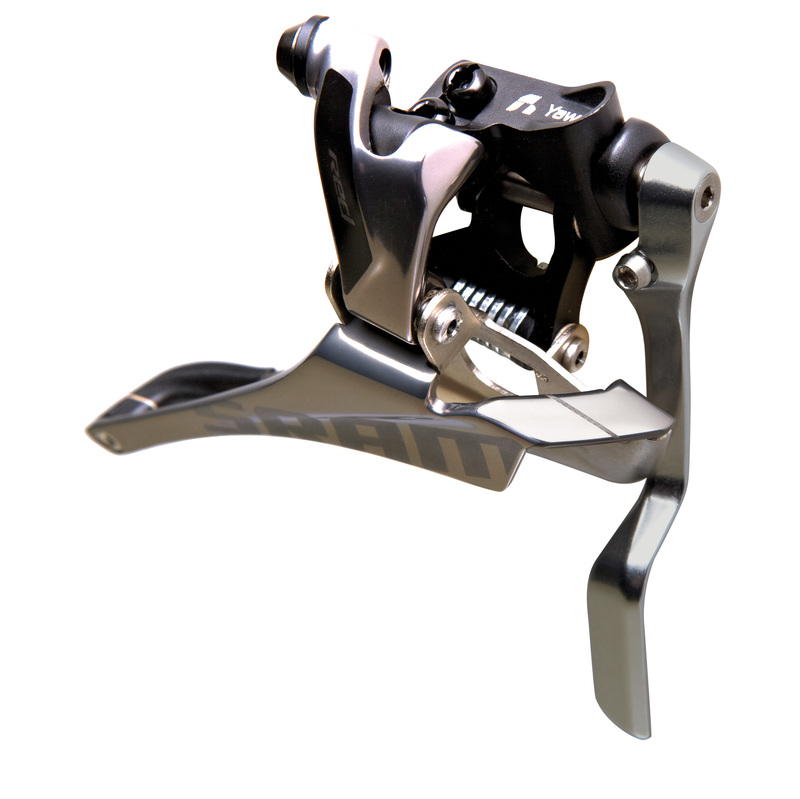 CHAPEL HILL, NC (BRAIN)—Performance, Inc., is working with the Consumer Product Safety Commission to recall about 2,900 Forte Pro Carbon road pedals. 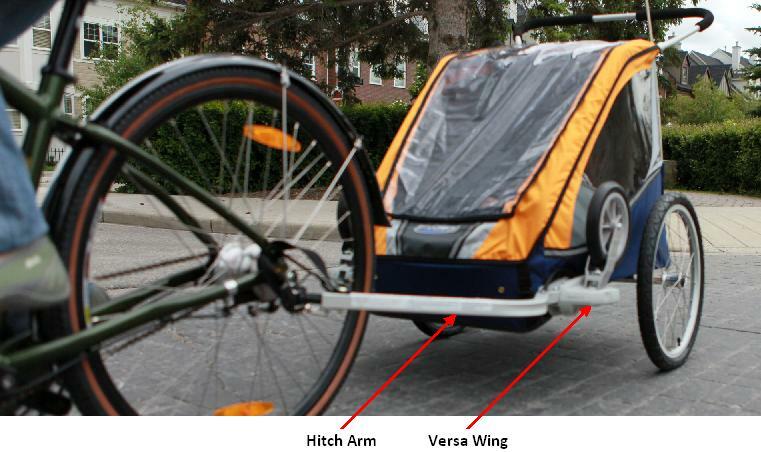 The pedal body can break, causing the rider to lose control. The company has received reports of three pedals breaking; no injuries were reported.